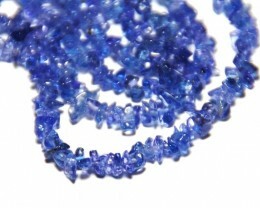 Sensatational - superb blue purple Tanzanite chip beads. They are just delicious and the color is just the best color you will ever find in chips. 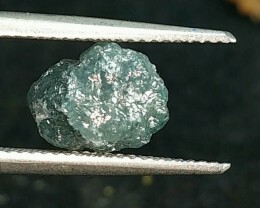 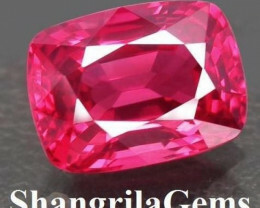 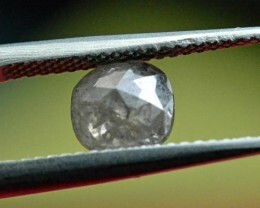 It is the color of the best D block gemstones in fact. 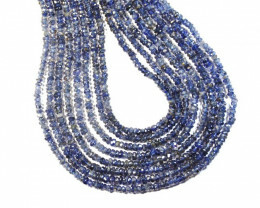 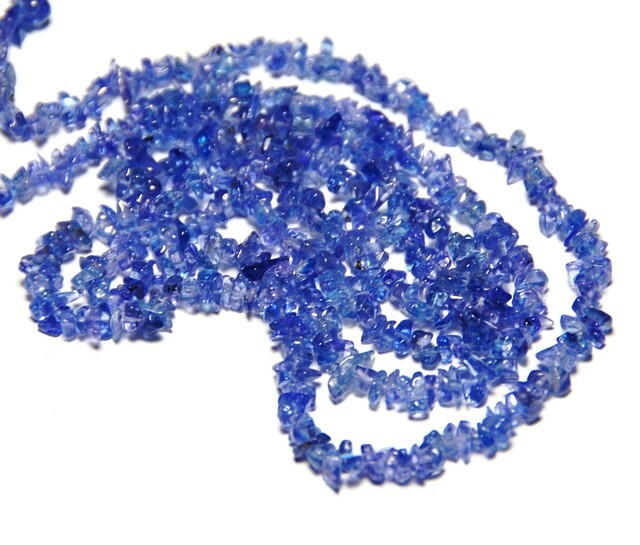 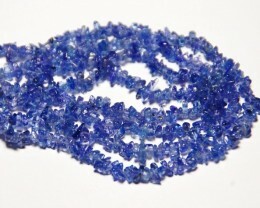 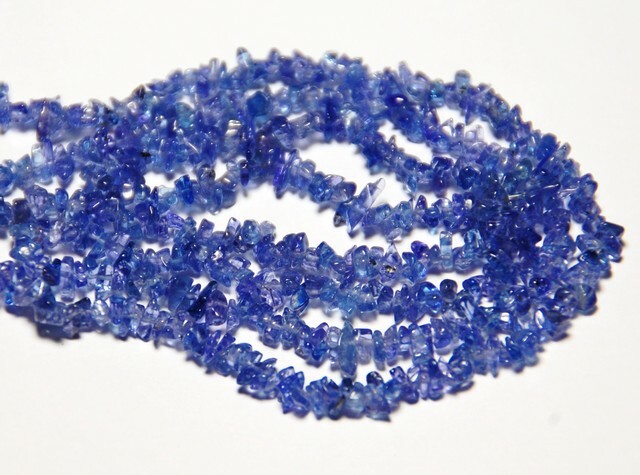 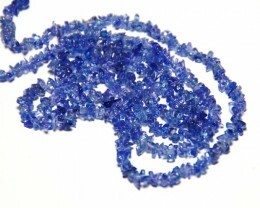 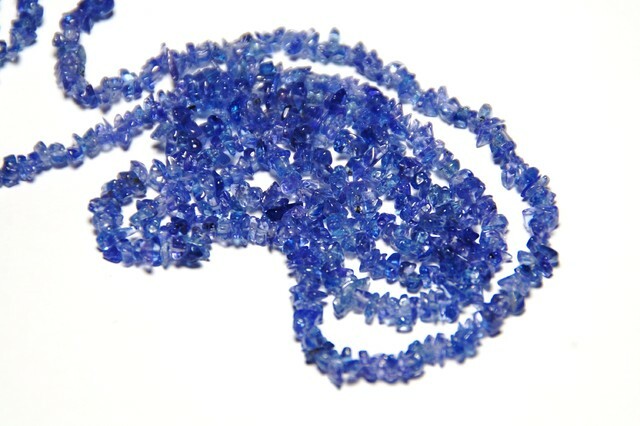 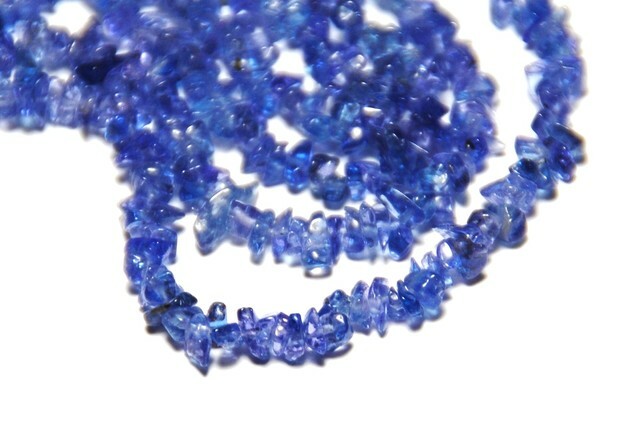 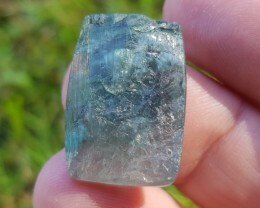 Totally natural gemstones - Tanzanite is reguarly heat treated to change the color. 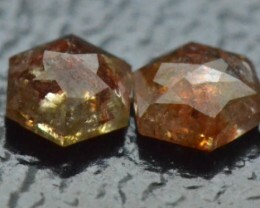 The origin is Tanzania. 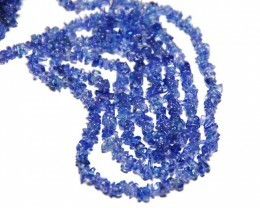 If you would like the item sent by Airsure fast tracked post please pay the insurance quoted. Please pay special attention to our shipping terms at the end of this page.